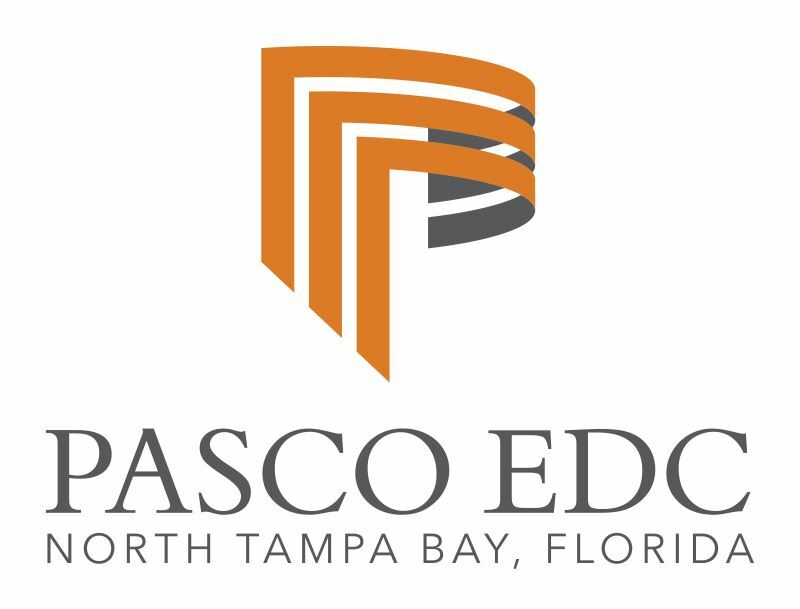 Leadership Pasco, Inc is a non-profit organization. Organizations, businesses, and LP Alumni compete to underwrite our programs through in-kind and financial donations. It’s astounding the changes these seminars, panel discussions and county-wide tours can make on our community. Community Service Council of West Pasco, Inc.
Proly, Laporte and Mulligan, P.A. Stone, Parker & Company, CPA, P.A. Wachovia Bank, a Div. of Wells Fargo Bank, N.A. Are you interested in supporting the mission of Leadership Pasco? Become a sponsor now to help offset the costs of events and class program days. click here Sponsor Now! For additional information regarding sponsorship of a Leadership Pasco Program, please call, 727-534-4280.